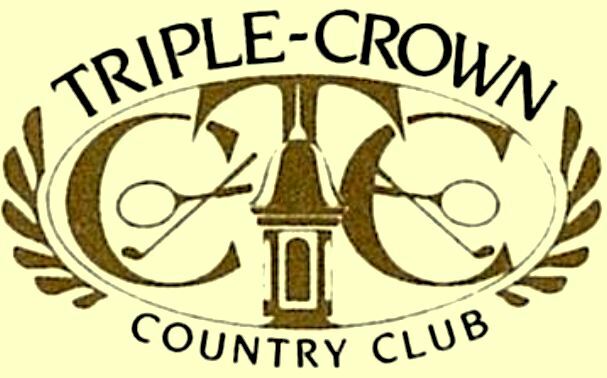 Eagle Creek Country Club is a Private 18 holes golf course located in Crittenden, Kentucky. 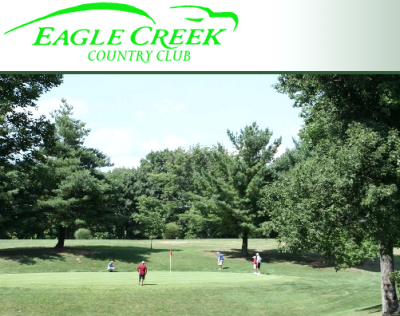 Eagle Creek Country Club golf course first opened for play in 1968. 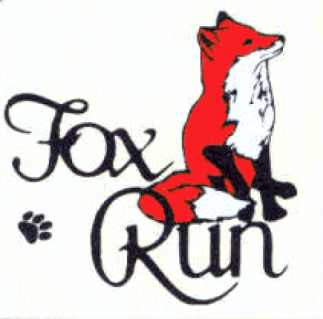 Some courses are more challenging than others with length, narrow fairways, doglegs, water carries and strategically placed traps. 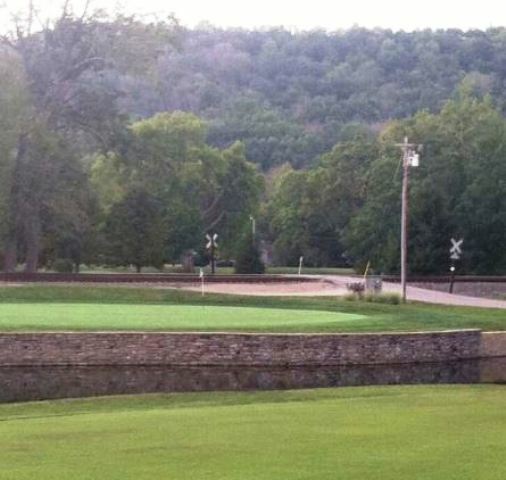 Eagle Creek has its challenges, but as courses go, this one is more forgiving than most. 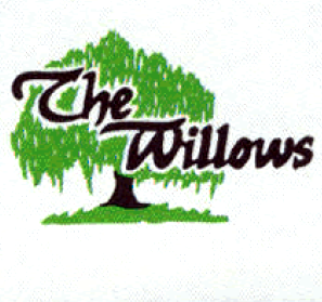 The course was built on rolling hills, has very few trees lining the fairways, and only one water hazard. The very large greens are slightly sloped. Additionally, there are only a few greenside bunkers on the course. Par for the course is 72. From the back tees, the course plays to 6002 yards. From the forward tees, the course measures 4710 yards. 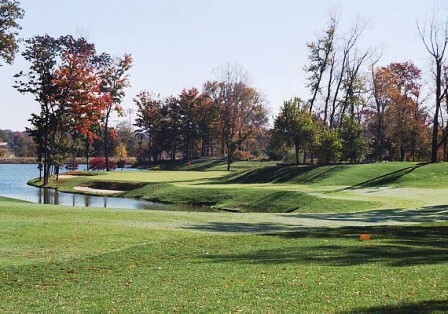 The longest hole on the Eagle Creek is # 12, a par- that plays to 552 Yards. 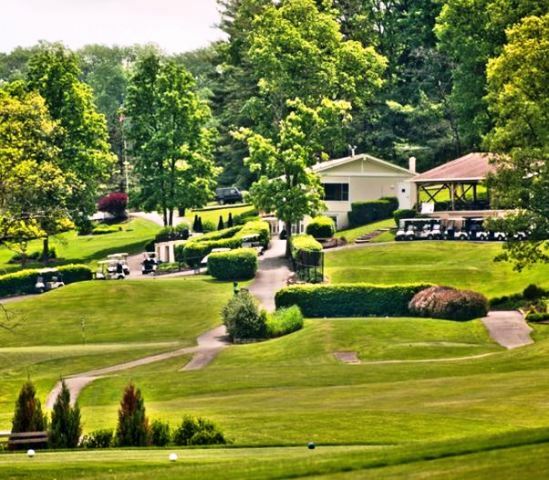 The shortest hole on the course is # 15, a par- that plays to 153 yards from the back tees.